Back to cool! Good girls are neat and totally hip again! 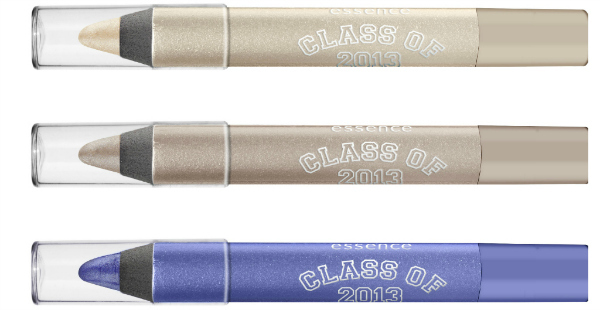 With this new trend edition essence is celebrating the comeback of the college look, yay. :) This autumn, the make-up trend is all about classic colors like blue and burgundy as well as grey and rosé shades. I absolutely love those colors, so this trend edition is my thing! I'll show you the products! A rosy blush with a checked design and a translucent powder. A cute make-up bag and 2 hair ties. 2 long-lasting lip tints in pink and red. 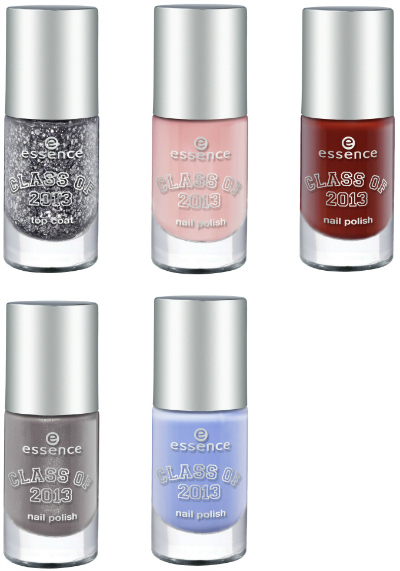 4 nailpolishes and a silver glitter top coat! 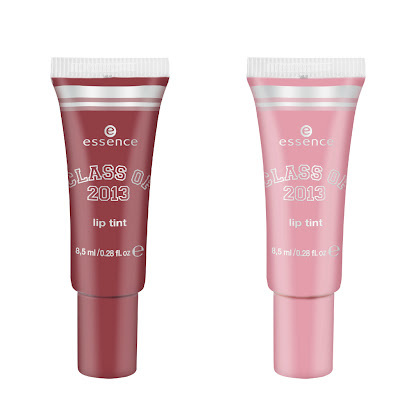 ik vind de jumbo eyepencils en de long lasting lip tints er erg veel belovend uitzien! ben er erg benieuwd naar! aww, wat een leuke schattige collectie! Love the burgundy color nailpaint..oohh so cool!